Years ago, in the mountains of central China, a man carried his young son on his back to the hospital with him, teaching the boy everything he knew about healing. The boy watched his father with rapt attention, knowing that he, like seven generations of his family before him, would one day grow up to be a doctor. 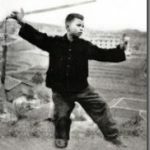 After years of training at his father’s side, the boy left his hometown for the city, where he attended a prestigious medical school and deepened his Qigong and Tai Chi practice with several masters of great renown. 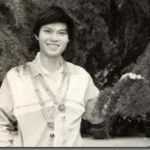 At the university, he met a girl who shared his passion for Traditional Chinese Medicine as well as Qigong and martial arts. 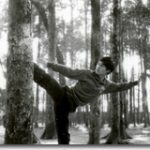 As a captain, Dr.Tan led his team to the National Martial Arts Competition in China in 1985, where he won the gold medal as an individual and a silver medal as a team. The girl’s father was a self-taught herbalist who doctored the family and the people of their town. When she was a child, he would take her with him into the forest or along the riverbank in search of the right plant, grass or root to cure a sick person’s ailment. This folk wisdom, spirit of service and concern for others inspired her to become a doctor and instilled in her a deep appreciation for the power of traditional medicine. The girl grew up during a time of political chaos in China, a turbulent period when the culture’s ancient wisdom and traditions were scorned. Despite this, her parents taught their daughter about traditional Chinese philosophy and culture and took her on secret pilgrimages to sacred Buddhist and Taoist temples and shrines. 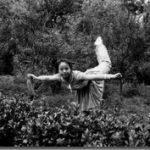 These ideas and values influenced her decision as an adult to study Traditional Chinese Medicine (TCM). 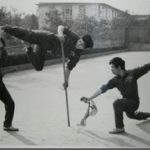 Throughout their years of medical schooling, the pair found strength and calm in the midst of their rigorous studies by sparring and practicing martial arts together. 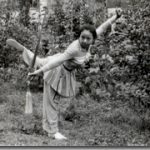 Each won medals: he earned a gold medal, and she a silver in national martial arts competitions among students from Traditional Chinese Medical schools across China. 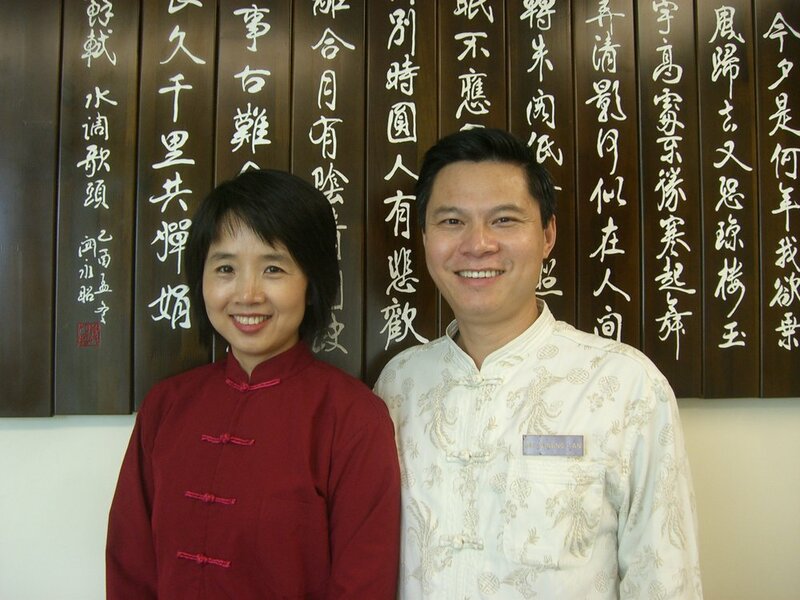 When they completed their studies, both had obtained medical degrees not only in Traditional Chinese Medicine, but also received the same training that a Western doctor would obtain from an American medical school. 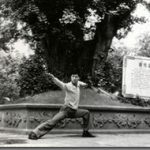 After years of practicing medicine and teaching at prestigious university hospitals in China, the young man who had grown up watching his father heal patients moved to Santa Monica, CA with his wife and daughters, where for more than 10 years, they have shared their deep knowledge of acupuncture and Traditional Chinese Medicine. We thank you for your trust and for allowing us to be your partner in wellness.